Oreos have always been a take-it-or-leave-it type of cookie for me. When I went grain-free and sugar-free a couple of years ago, basically adhering to a Paleo type diet (with WAPF and raw food tendencies), I didn’t really miss prepackaged cookies. I can certainly live without them. However – these gluten free Oreos are probably the best fix for anyone seeking a really tasty chocolate treat with a surprise in the middle. The rich filling (made with coconut butter) actually helps in burning fat, making this a metabolic boosting recipe. Who would have thought? Oreos that actually help maintain (or help you lose) weight. If you are not sugar free, feel free to use this filling recipe found at Smitten Kitchen. This tastes remarkably similar to the kind found in store bought Oreo cookies. I, however, love the coconut butter filling, and find it very sweet, satisfying and much better than the powdered sugar kind. Store these gluten free Oreos in the refrigerator, or better yet, the freezer, for a crispier cookie texture. P.S. 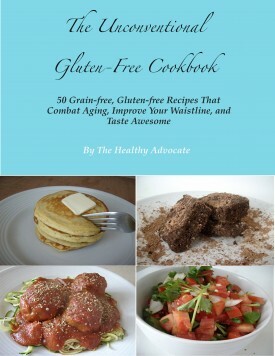 These gluten free Oreos can be vegan, for all my readers who suffer from egg allergies. Simply leave out the egg white. Allow the cookies to cool completely before carefully transferring them to a serving platter to cool in the refrigerator. They will harden and hold together if kept chilled. Gluten free Oreos. Homemade goodness without the sugar. In a medium mixing bowl, whisk together all dry ingredients. In a larger bowl, whisk together the coconut oil and egg white. Roll batter into ½" balls and place evenly on a cookie sheet. Coat the back of a round device (spice lid, measuring cup) with cocoa flour and press each ball down to make a flat cookie. Bake at 325 degrees for 8-10 minutes (but not more). Let cool completely before transferring to a serving plate. Store in freezer to harden. Meanwhile, mix the coconut butter (not coconut oil) with your desired sweetener. Take cookies out the freezer and place 2 tsp. of coconut butter filling in between two, making a sandwich cookie. Makes 1 dozen sandwich cookie Oreos. The key to this cookie working well is keeping the cookies in the freezer before adding the filling. This will keep them hard, which will help them hold together (this is especially true if you are opting out of the egg). I quickly wanted to share with you an email I received from a reader who made my German Chocolate Cake with my Chocolate Buttercream Frosting. 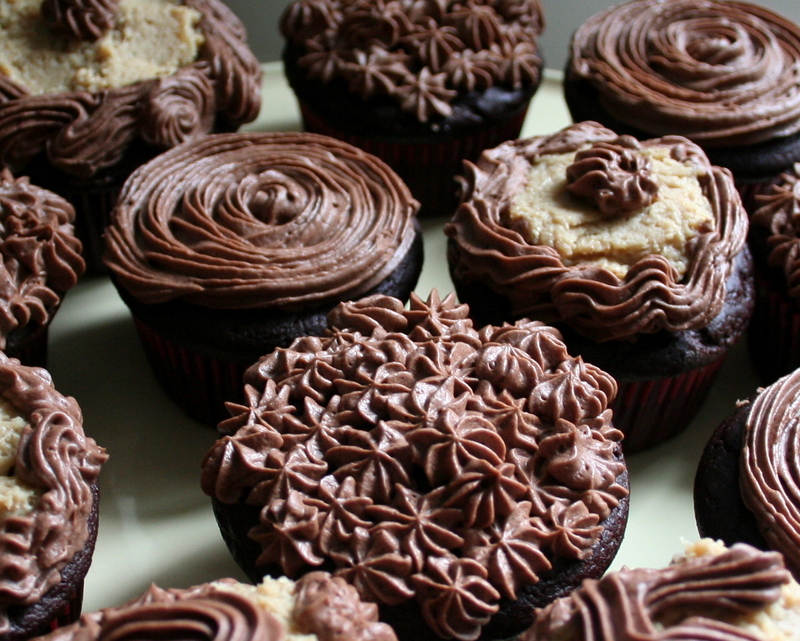 Ronnda, who loves to bake without refined sugar and gluten, made this recipe, and instead of making a cake, she made cupcakes! They’re all the rage now, you know. What made me the most happy about the email was that Ronnda said her daughter and her boyfriend couldn’t believe they were made without refined sugar! That’s something that is a passion for me and my recipes – to make them taste just the same, or even better, than their gluten and sugar containing counterparts. You can still have cake when you’re eating healthy, and enjoy every minute of it. If you have pictures of any of my recipes, please feel free to share them with me! I would love to post them here, as well as a link to your own blog, if you have one. I am drooling all over my computer. Whenever I find the time I am making these!!! Please let me know if you do Heather! 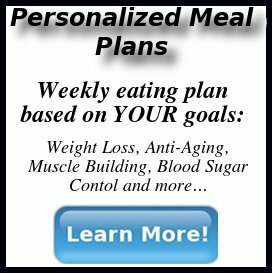 Just came across your site, and wow, it looks like we share a lot of the same diet ideas. I love your oreos! holy yum. I bet the coconut butter tastes amazing as the cream filling. Very tasty, and so worth the effort! 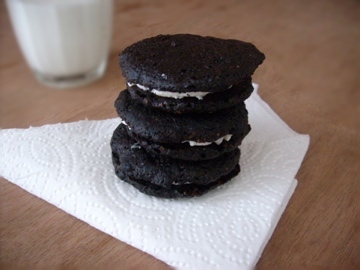 You are currently reading "Gluten-free Oreos + Recipe Photos From a Reader!"